Brochures are the interesting and amazing way to advertise your work and get more and more people come to you. Their simple size and easy-to-carry nature are the reason why they are such huge success. Hotels also use hotel travel Bi-Fold Brochure Templates that are the most effective for your use. 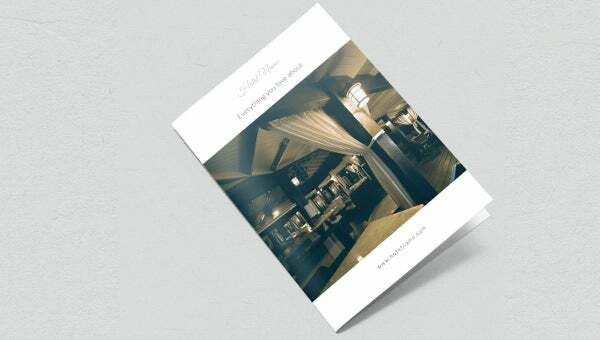 You can get the best hotel travel A4 bi-fold brochure templates from our website for free. 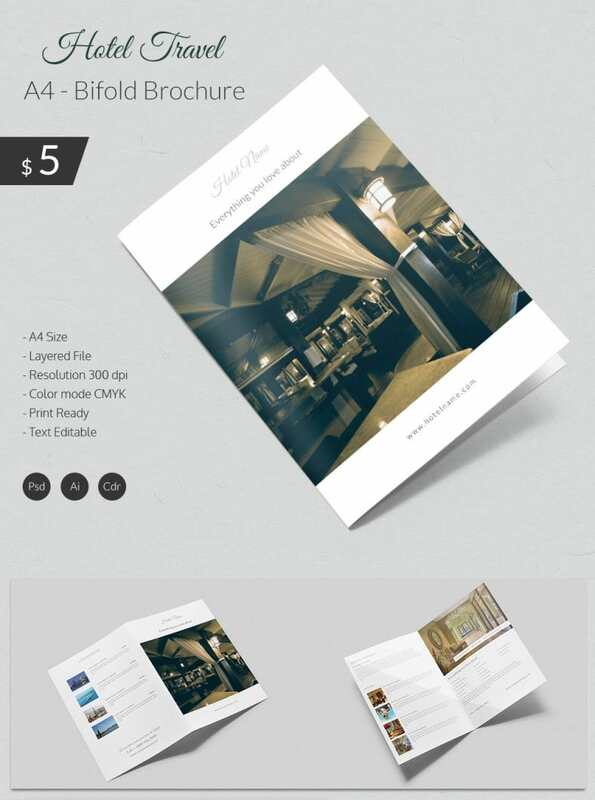 These templates are available in fine quality and have the brilliant and exciting designs to make the brochure appealing. You can also add or remove the text and manage the layout of the brochure according to you.